Israeli security forces have arrested renowned Palestinian astrophysicist Imad Barghouthi, whose arrest two years ago caused an outcry in the international scientific community, an official at al-Quds University told The Times of Israel Tuesday. Barghouthi, a professor at Jerusalem’s Al-Quds University, once worked on NASA-funded projects in the United States. He was arrested Sunday night by Israeli security forces at a West Bank checkpoint near the village of Nabi Saleh, west of Ramallah. The professor’s family received a phone call from the Israeli military informing them of his arrest, was not told what he was charged with or where he was taken, the Palestinian news site Qudsnet reported. Neither the IDF nor Israel Police would comment on the matter, and it remains unclear which branch of the Israeli security forces was responsible for his arrest. Barghouthi earned his doctorate at Utah State University, and worked in Jordan and Saudi Arabia before moving to al-Quds University in 2000. He was previously detained by the Israeli Border Police while trying to cross into Jordan in December 2014 on unknown charges and set free January 22. His 2014 detention was protested by international academic groups, including the French Association of Academics for the Respect of International Law in Palestine, the British Committee for the Universities of Palestine and the US-based Committee of Concerned Scientists, as a breach of freedom of speech and right to travel. 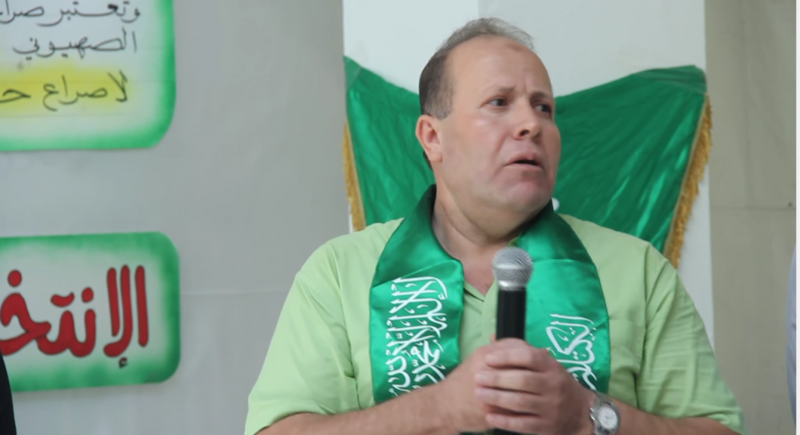 Bargouhti told the US-based Nature Journal that his first detention was over his opposition to the Israeli occupation, and for wearing the green scarf and hat of the Hamas terrorist group in his Facebook profile. 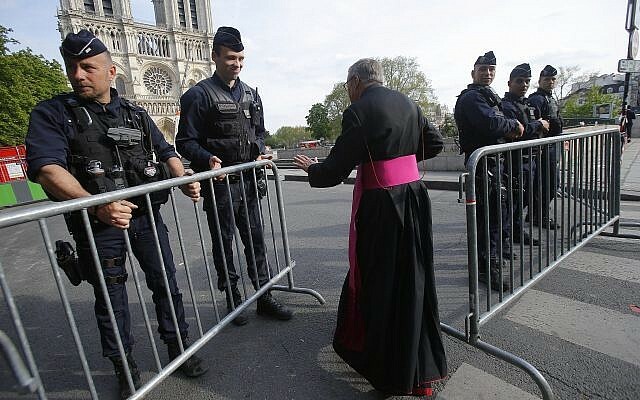 He denied membership in the organization. 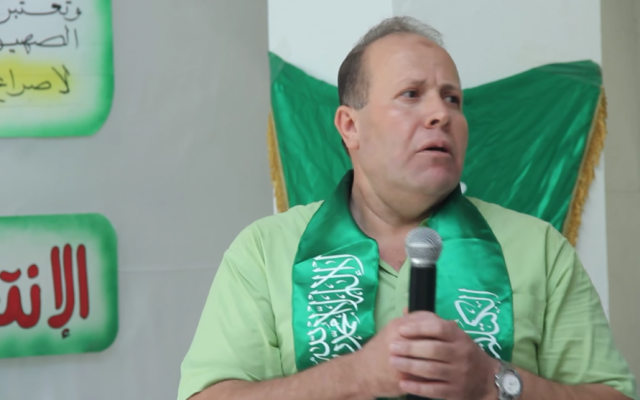 YouTube videos of Barghouti speaking at Hamas rallies show he was not just a critic of Israeli policy in the West Bank, but was also a vocal supporter of Hamas’s military wing the Izz ad-Din al-Qassam Brigades and their terror activities, including the firing of rockets at Israeli cities. According to Palestinian figures cited by the UN Human Rights Council, 1,462 civilians were killed out of a total of the 2,251 Gaza fatalities during the 51-day conflict. 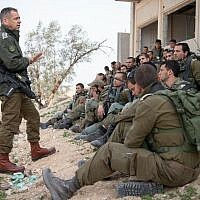 Israel says that up to half of those killed on the Palestinian side were combatants, and has blamed the civilian death toll on Hamas for deliberately placing rocket launches, tunnels and other military installations among civilians. Seventy-three people were killed on the Israeli side of the conflict.